Aesop’s Fables is a collection of stories attributed to Aesop (c. 620-560 BCE), thought to have been a slave in ancient Greece. Aesop’s fables are generally short, feature animals talking and acting like humans, and are instructive, typically ending with a moral lesson. 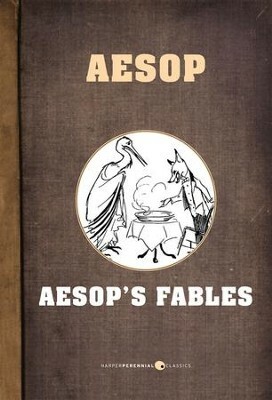 I'm the author/artist and I want to review Aesop's Fables - eBook.